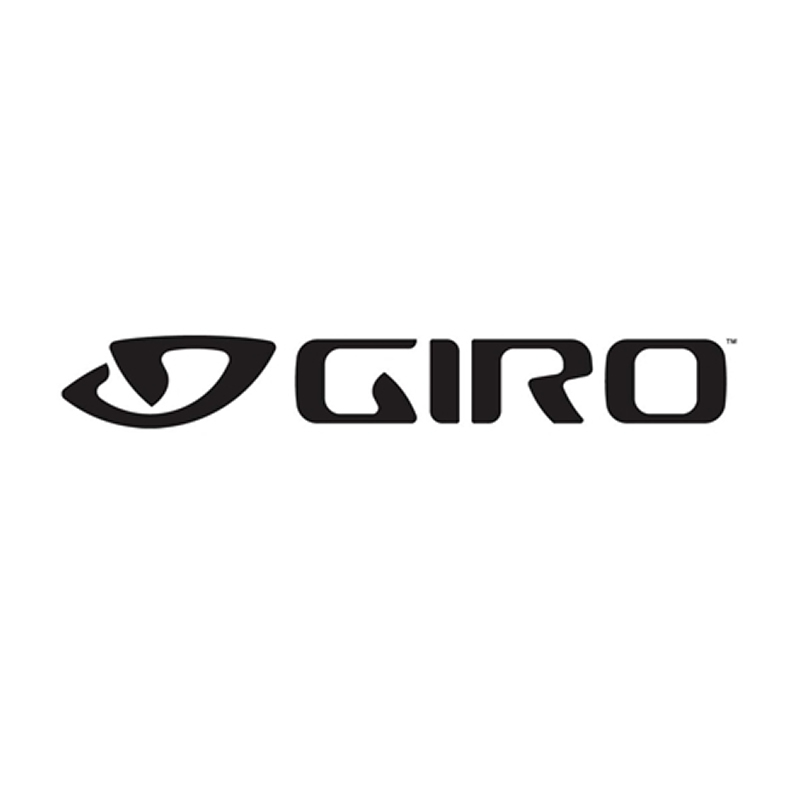 Genuine Giro Spare Parts for Giro Aeon Road Helmet. Just what I needed for my helmet. I have a white helmet and the original ones were grey, however the design has changed slightly and the new ones seem to stick to the helmet better. A quick and easy order process followed up with an equally quick delivery. The replacement helmet pad set fits perfectly and has given my Giro Aeon helmet a new lease of life.